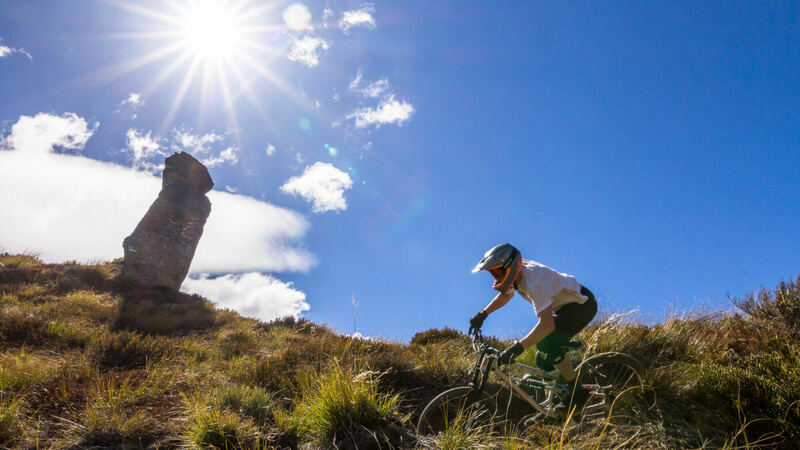 Rude Rock Bike Trail is 3 km of epic single track which flows down the contours and tussocky ridge lines from Coronet Peak to the top of Skippers Canyon. 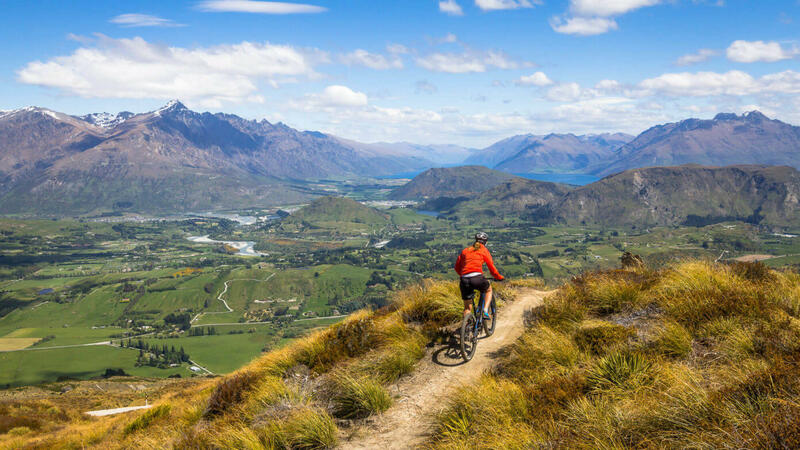 Some slightly exposed and steeper sections make this challenging for less confident bikers. 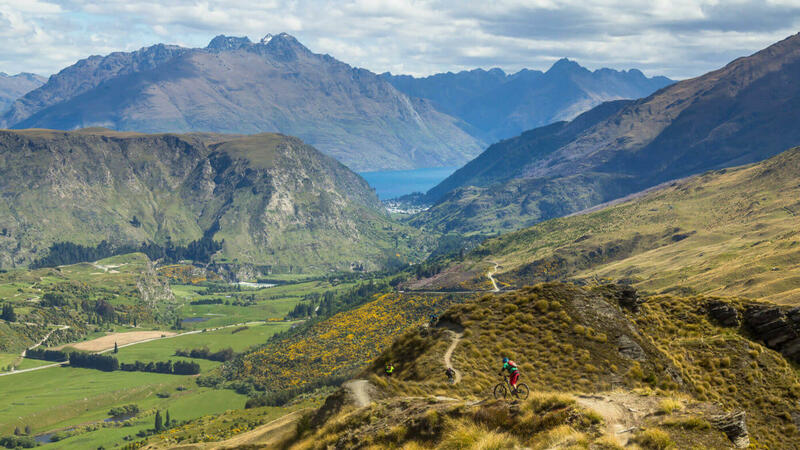 Combined with some of the best scenery in Queenstown, don’t forget to stop to grab some photos. 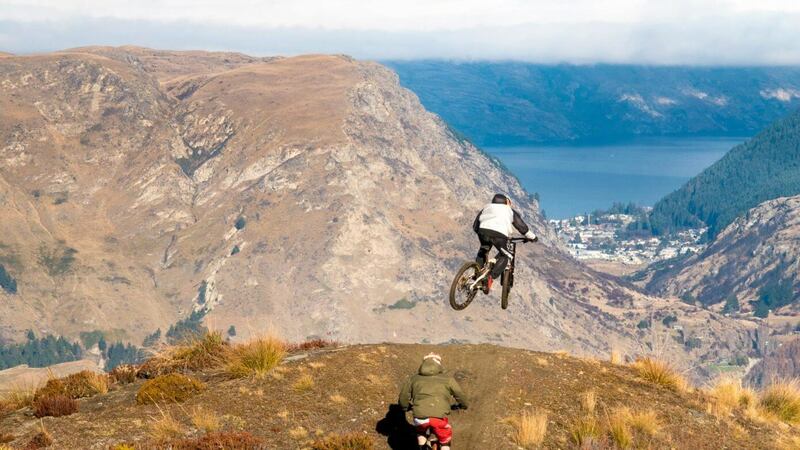 Queenstown Bike Taxis offer Shuttles of Rude Rock with options to add in Skipper Pack Track and Zoot and Corotown. 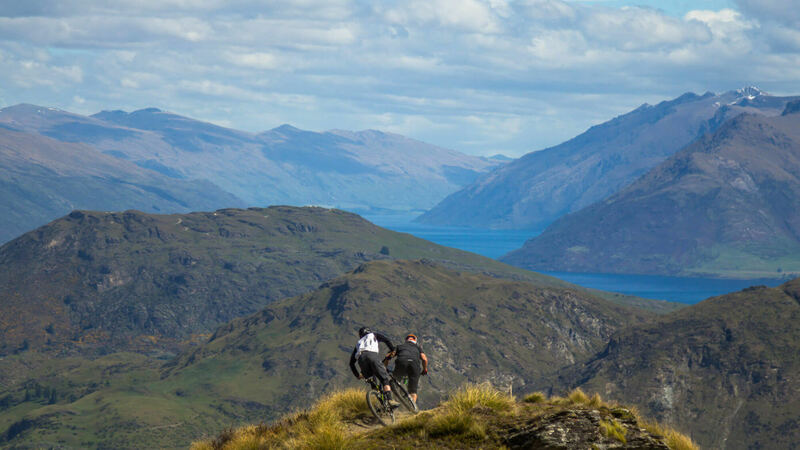 Queenstown has great riding options for everyone: cruisy tracks around the lake for the family, fantastic cross country rides, some of the best public access jump parks in the world, and of course the unparalleled freeride and downhill tracks. 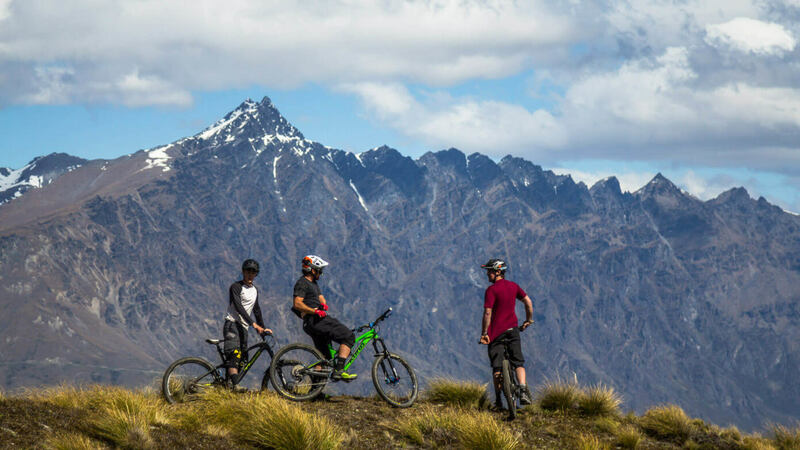 The Skyline gondola and Queenstown Bike Park have plenty of trail options to keep you busy for a few days, but there are heaps of other freeride/downhill tracks close to town. 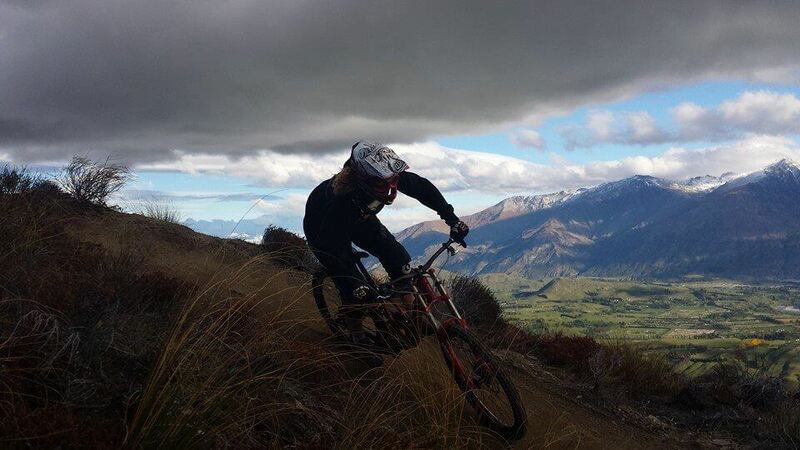 Wynyard Express is central to Queenstown, Remarks is 15 minutes, while Rude Rock, Zoot Track, and Skippers Pack Track are only a 25 minutes away. Clyde, Alex, Wanaka and Cardrona are just over an hours’ drive. QBT operate transport to all of these tracks and more. If you are interested in going further a field, trails in Christchurch, Mt Hutt, Dunedin and Craigieburn are only an enquiry away! Why should you ride with QBT?